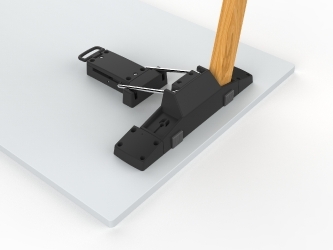 This space-saving design is not only efficient, but highly attractive. 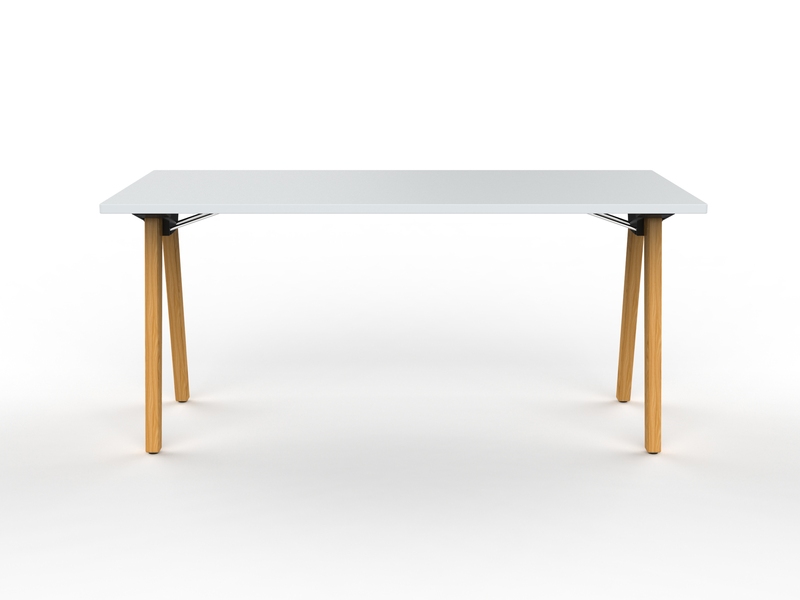 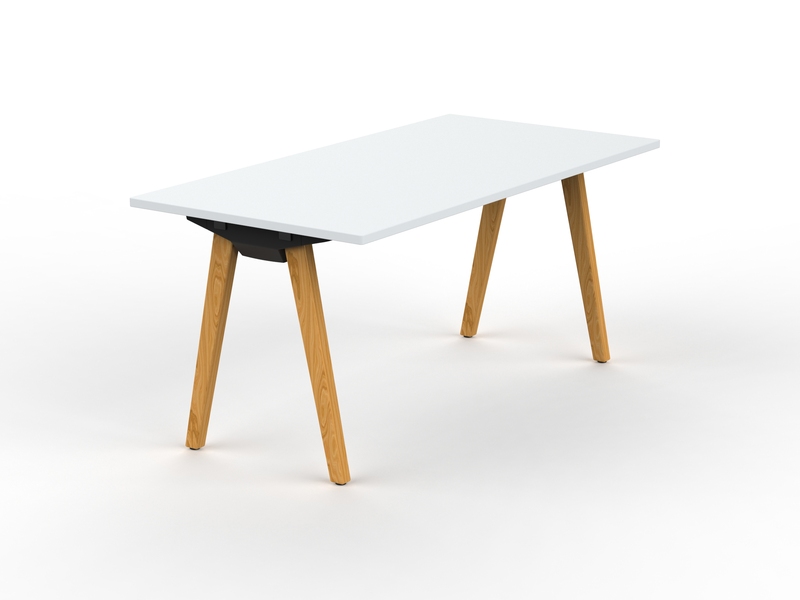 The A-Top allows the legs to be easily folded underneath the table top while providing the high-quality look one desires. 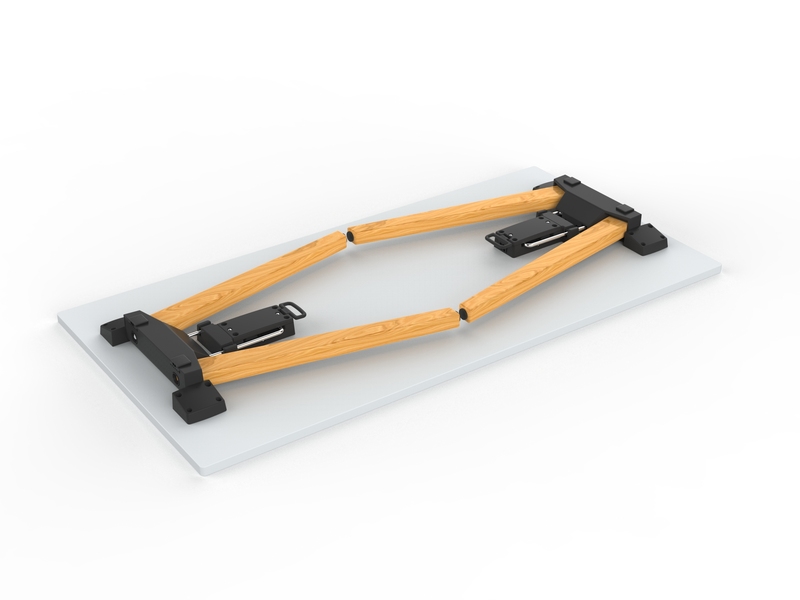 The folding table kit comes complete with two mechanisms and four legs. For tables up to 72″ in length.